Bajaj is working on a new, updated Dominar to increase sales. Bajaj Auto had high hopes from the Dominar. At the time of launch, Mr Bajaj had hoped for monthly sales of 10,000 units. They had even said, if the sales target was achieved, Dominar could have gone on to become the world’s first billion dollar brand within 2 years of launch. But that was at the time of launch. When the bike was launched, it did not receive expected response. Sales dwindled in the 2,000 to 2,500 range. Off late, sales have further declined to below 1,500. And in Sep 2018, sales declined to 1,095 units. 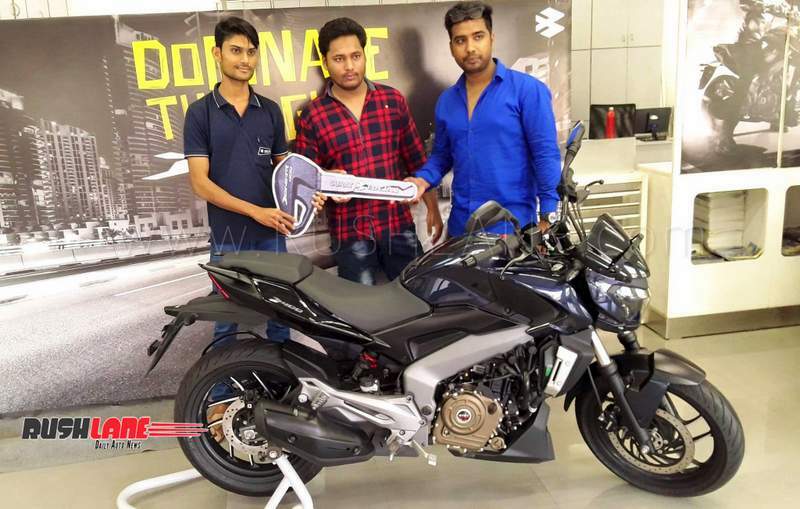 This is lower than Royal Enfield Himalayan sales – which registered 1,140 units in the same month. Bajaj was out to take on the Classic 350, which is the highest selling RE at about 45,000 units sold each month. But the Dominar is not even able to compete with Himalayan where sales are concerned. 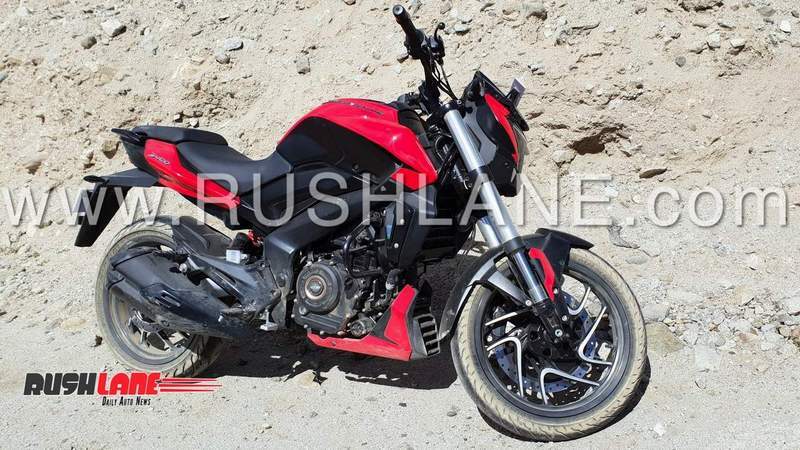 To give Dominar a fresh start, Bajaj is working on a thoroughly updated version, which has already been spied on test in India. Expected to be launched in early 2019, the new Dominar will be a more sportier version of the current Dominar – minus all the issues which were reported by current owners of Dominar. Apart from new colours, 2019 Dominar will come with USD forks – just like the KTM D 390. These will enhance both handling and ride quality. It will also get new exhaust system with twin cannister, higher ground clearance due to change in the position of cat-converter, a redesigned and larger radiator, revised instrument cluster, steel braided brake wires, new rear view mirror etc. Bajaj Dominar 400 is currently offered in two variants, Standard and ABS. However, with new safety regulations coming into effect from April 2019, Bajaj Auto Limited could offer the 2019 Dominar 400 with only ABS variant. This means that the more affordable non-ABS variant might get discontinued. Engine remains same, might get retuned to deliver more power. The current model is priced at Rs 1.48 lakhs for the Standard variant and at Rs 1.62 lakhs for the ABS. Considering the updated features and enhanced mechanics, the 2019 Dominar 400 will also see an upward revision in prices. 2019 Dominar ABS could cost as much as Rs 1.8 lakhs. More details will be revealed once the bike is launched.